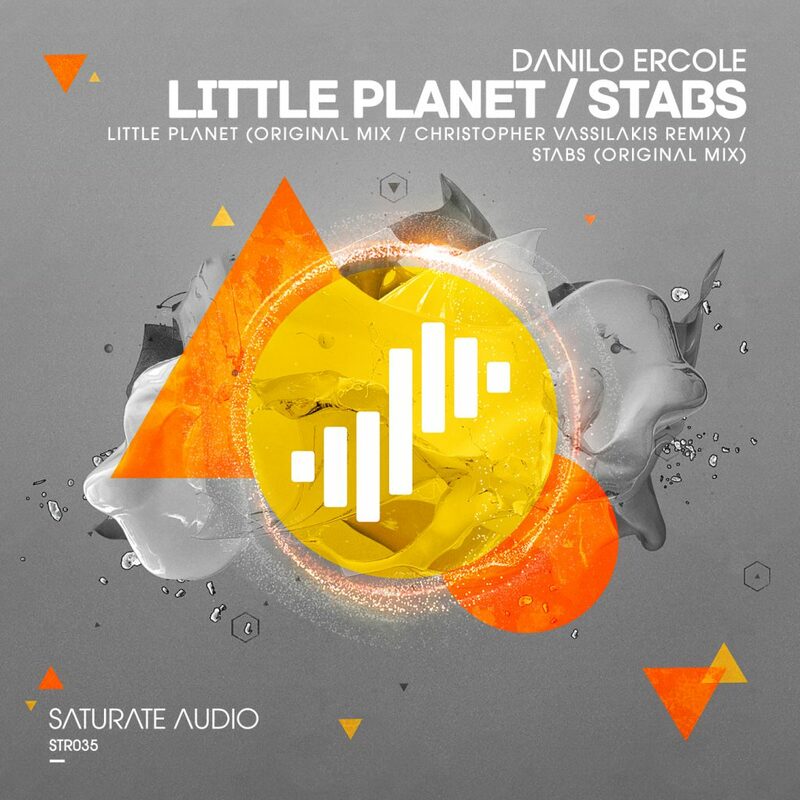 We proudly announce the 35th Saturate Audio release, and the third Danilo Ercole EP to our label. “Little Planet” is a progressive trance killer, With the iconic “Ercole sound” and massive dancefloor vibe, with a funky touch. Christopher Vassilakis with his interpretation, turns it to a more powerful dynamic trance tune. Finally The EP closes with beautiful energetic trancer, entitled “Stabs” The bar has been raised even higher.